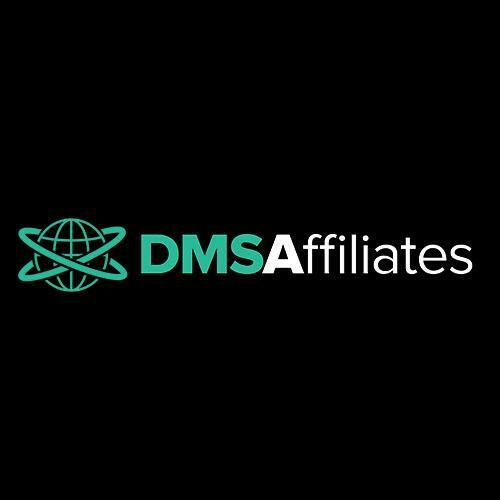 DMSAffiliates - Affiliate CPA network reviews and details. I think the affiliate networks approves account without any process are trust worthy. I had earned $215 and my account was blocked after many follow ups the account manager refused to open after wasting time of more than 10 days. I'll not recommend to join. There is no surety even account manager is not confirmed what will happen next. Great network, I've been a member for several months now - all the offers have good payouts - higher than the network I used before and my AM is very helpful. Always have been paid on time! dmsaffiliates is the highest cpa network that I have met . fast in payment . Good customer support and great offers to choose from. Awesome Affiliate Network with great dating offers, would highly recommend someone who is interested in top paying SOI Offers.